Our collections of beauty tools are kind of the unsung heroes of our beauty routines here at Byrdie HQ. In fact, even though we use most of our tools on a daily basis and they're perhaps an even more integral part of our beauty looks than our favorite makeup and skincare formulations, we mysteriously pay them less heed (and respectful applause) than we ought too. Especially considering that without them, we'd likely receive far fewer compliments from the likes of friends, S.O.s, and even strangers. So in the spirit of giving credit where credit is due, we decided to write a special editor-curated ode to the 12 beauty tools solely responsible for certain compliments we receive time and again. From a not-so-average eyeliner that makes haphazard cat eyes a thing of the past to the flat irons that never deliver anything less than a perfect hair day, we hereby give you the beauty tools that consistently earn us likes—on Instagram, in person, and otherwise. Keep scrolling for all of our favorites! 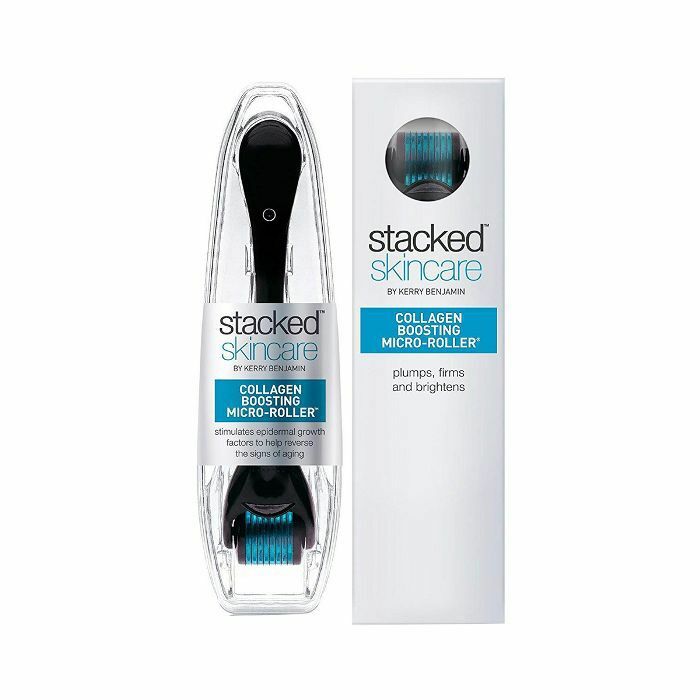 "Every time I use this amazing roller, my face instantly feels more lifted and sculpted, and it simultaneously gets rid of any water retention. The two spheres perfectly hug the curves of my cheekbones and jawline, and the natural tightened effects have definitely earned my complexion multiple compliments." 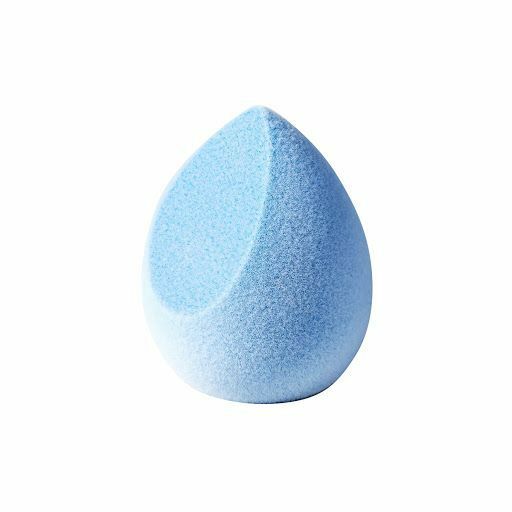 "I've used a Beautyblender ever since attending IMATS in 2014. It's completely changed the way my foundation sits on my skin, and I'm forever grateful for its existence. Since then, a few brands have come out with imitation sponges, silicone iterations, and the like, but nothing has come close to my trusty blender. That is, until I tried the Juno & Co. Microfiber Velvet Sponge. You can use it wet or dry, but it's recommend to only use powder products in its dry state. When wet, it delivers a blurred, flawless finish with liquid foundation. I even got complimented on my skin the other day, which is actually a much better compliment than saying my makeup looks good. My skin was showing through without looking too made-up. The light coverage also lasted all day without streaking. Add to all of these benefits the fact that it's only $6, and I'm totally hooked." "My most-complimented hairstyle is definitely when I wear it down in loose waves. I do it so often that I could practically wield a curling iron blindfolded (good for efficiency, perhaps not good for the health of my hair). 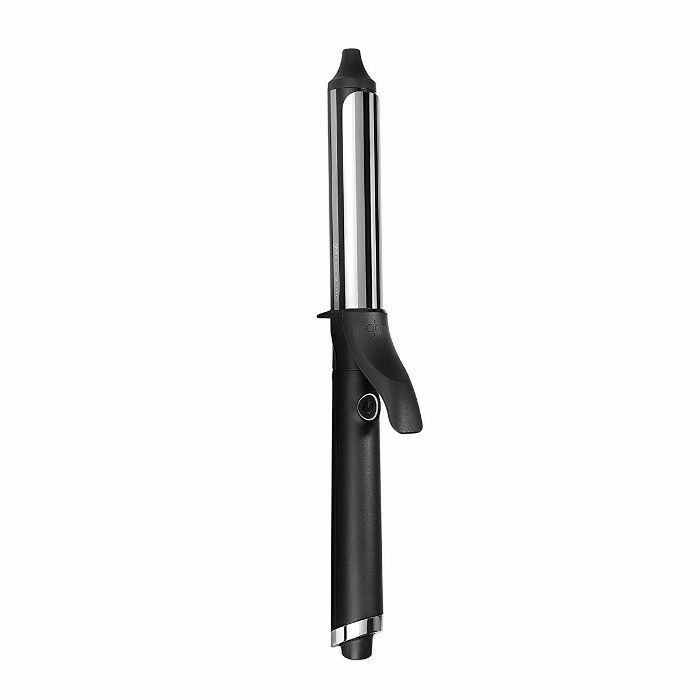 In any event, I usually curl it all in one go with the GHD Soft Curve curling iron, instead of separating into sections, to save time. Then, I take a small one-inch section of hair, clamp about halfway down and turn the curling iron away from my face, leaving out a few inches of hair, and then I release the clamp and slide down the section of hair a bit and rotate the curling iron again." "I was skeptical about how much of a difference this tool would actually make in the look and feel of my skin—until I tried it. 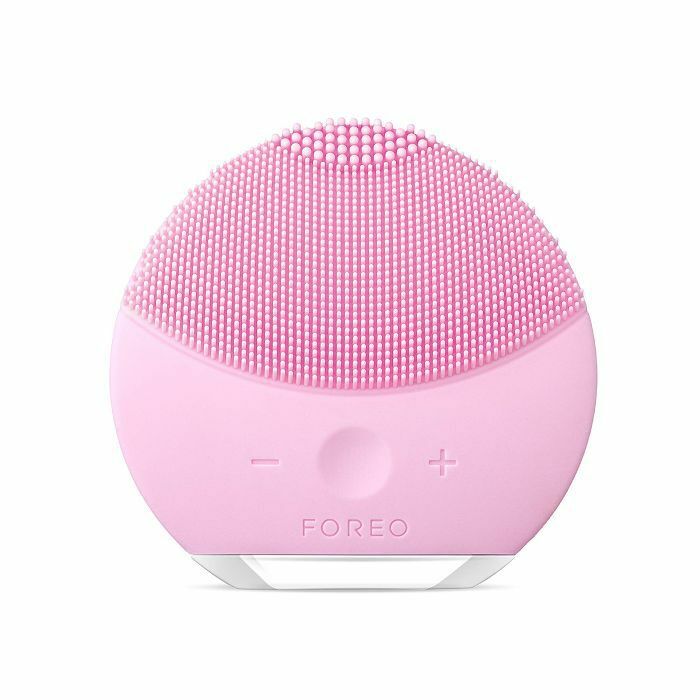 It's an at-home derma-planing device, which means it uses a small blade to painlessly exfoliate your skin while it removes dead skin cells and peach fuzz. Then, post-treatment, it enhances the efficacy of the skincare products that follow (because they're better able to penetrate your skin). I was shocked at the results. My skin was immediately brighter, more even, and my cheekbones looked more pronounced. "'Have you had work done?' my mom asked a little too casually during a visit a few summers ago. 'Your lips, right? Or Botox?' 'No!' I said, shocked. But eventually, indignity gave way to glee as I realized that my newfound micro-needling habit had hit a new stage of success. I had purchased a derma-roller on Amazon a few months earlier after getting a treatment at a dermatologist’s office and watching my might-as-well-be-tattooed dark circles and puffy under-eye bags disappear—and stay gone in the weeks that followed. Ever since, I've been obsessed with the at-home practice and continuously received compliments on my skin." "Even though you can use a jade roller whenever you'd like, I prefer using it in the morning to wake up my complexion and start the day on a great note. 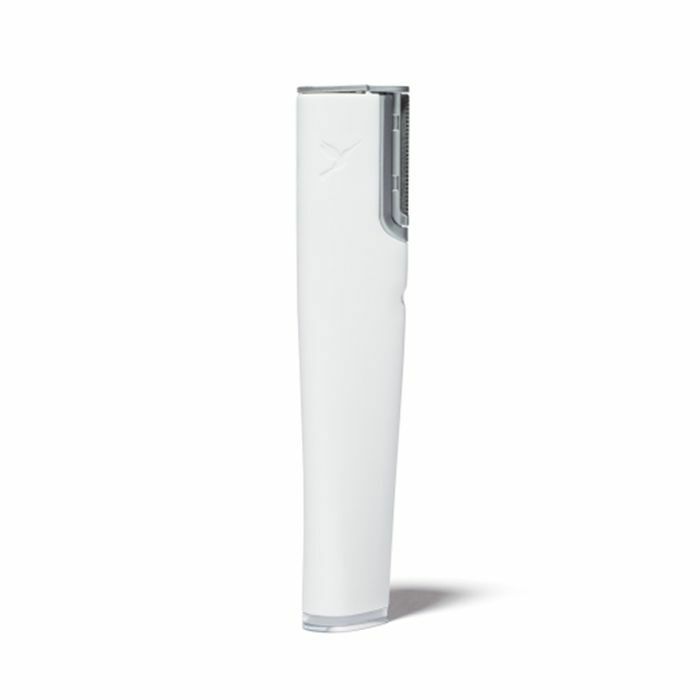 Using this beauty tool is one of my most treasured morning rituals, and it gives a nice little lift to my face." 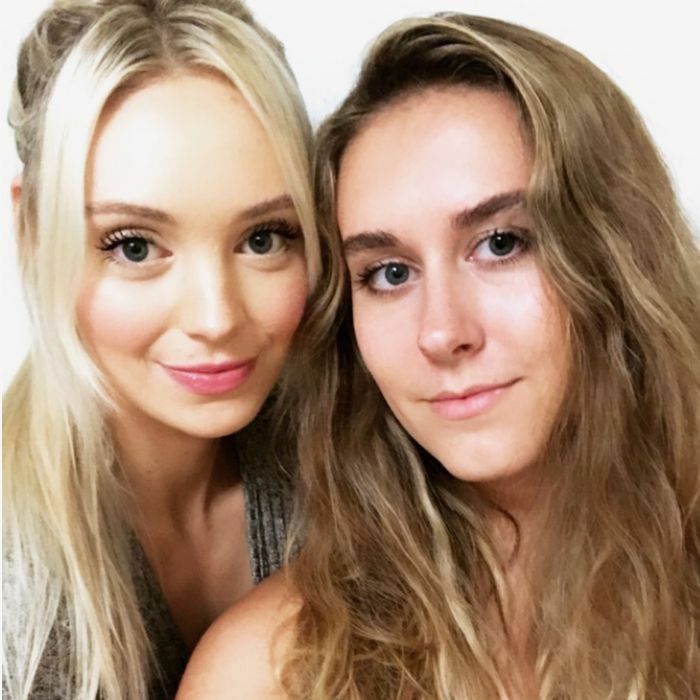 "I naturally have long lashes, and since I also have a die-hard love for my collection of volumizing mascaras, my fringe is probably what garners the most compliements—be it from friends or strangers at the gym. That said, my lashes never reach their full potential if I don't curl them first and foremost. 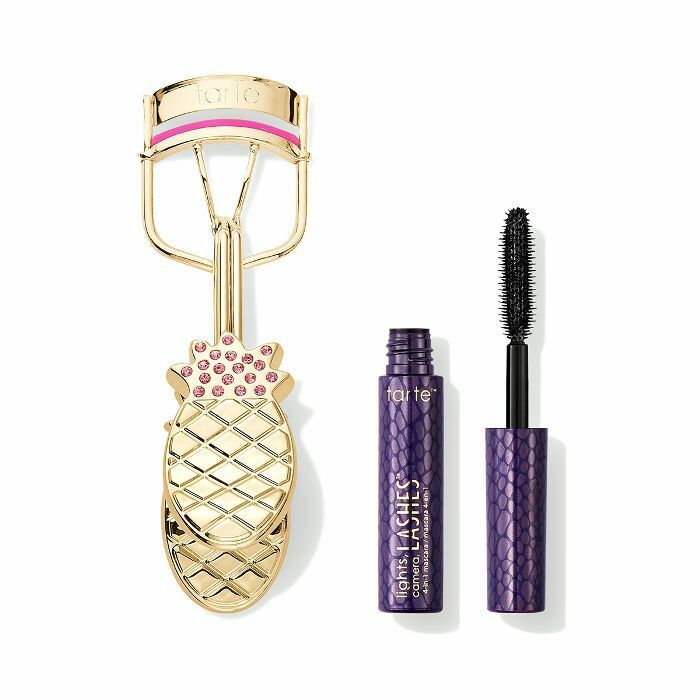 I flat-out refuse to apply mascara without using an eyelash curler beforehand, and this brand-new (and adorably whimsical) version from Tarte has to be one of my favorites to date. It curls my lashes in about three seconds flat, and the hairs actually stay curled—no easy feat considering their straight and droopy natural state." 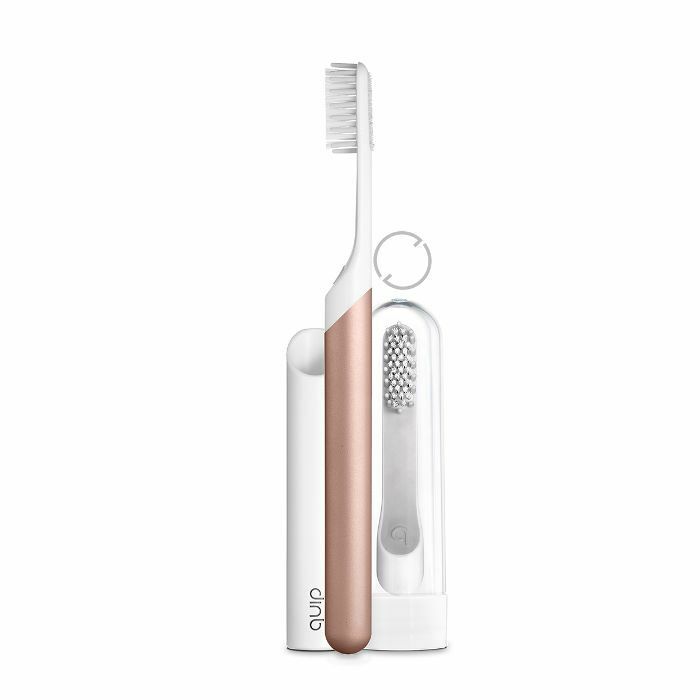 "Ever since I started using this chic and convenient AF toothbrush from Quip, I've magically begun receiving more and more compliments on how white and radiant my teeth are. 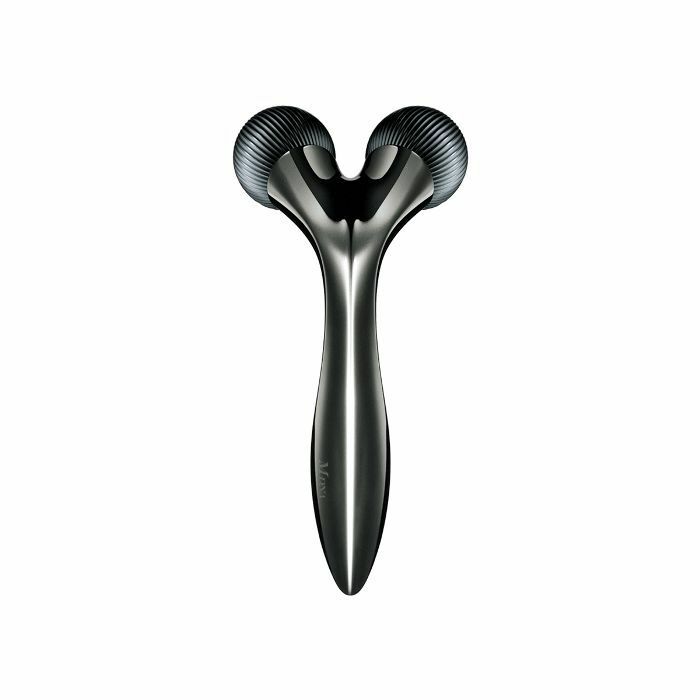 It's basically your good ol' manual toothbrush but just ever so slightly elevated with strategic, interval vibrations and an aesthetically pleasing design. Created with a strict, no-BS approach, it's everything your mouth wants and needs and nothing it doesn't. Plus, there's even an optional automated refill option where the brand will send you new brush heads." 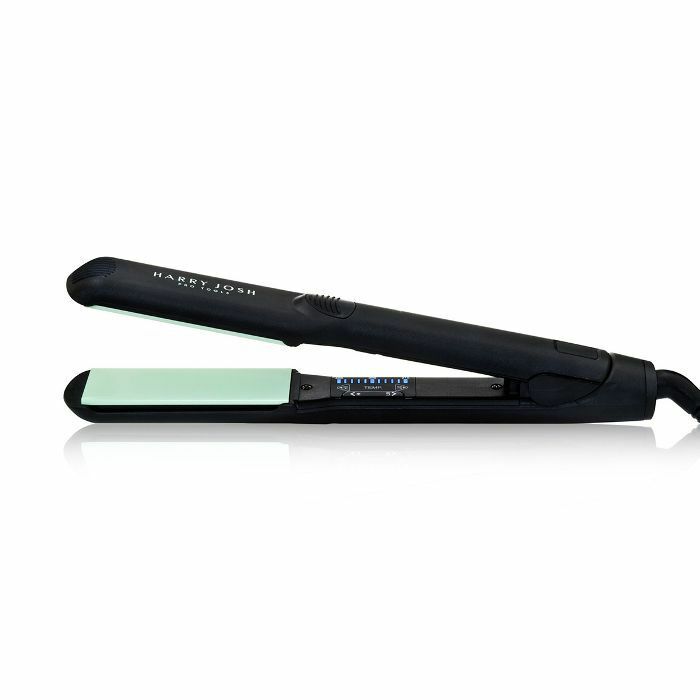 "I use this cult-favorite flat iron from Harry Josh to both straighten and add waves to my hair. Every single time I use it, I get a good-hair-day complement." "When I sweat, it all starts at the crown of my head. This happens when I'm working out or even when I'm rushing to the subway in the morning. My naturally soft, curly strands like to ring up so quickly, and this flat iron saves me every time. It literally only takes one pass for my hair to get slick-straight again. 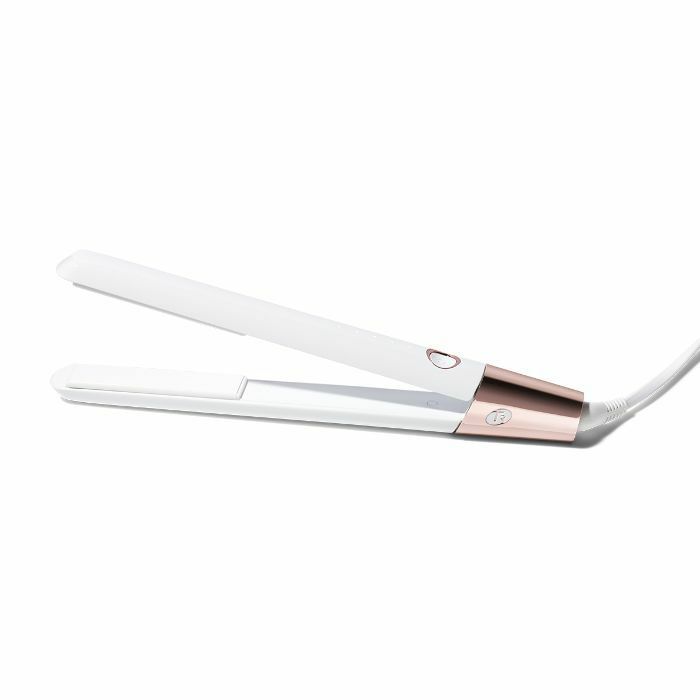 Everyone's always amazed at how bone-straight my hair looks after using this. I can trust that the plates aren't going to cause me heat damage. Oh, and it heats up in five seconds, so I never have to wait." "Self-care for me means going through my nightly skincare routine slowly and surely. After a crazy-fun weekend of partying, stress, or lack of sleep, adding this facial tool into my routine gives my skin a spa-like feel; it's crazy. I love how the gentle vibrations give my skin a mini facial massage. Plus, it helps my products penetrate into my skin deeper. The skin glow I get from this always warrants compliments. I'm in love." "I used to wear a liquid eyeliner wing almost every day, but it's sort of evolved out of my regular makeup rotation, meaning my cat-eye technique has gotten rusty. 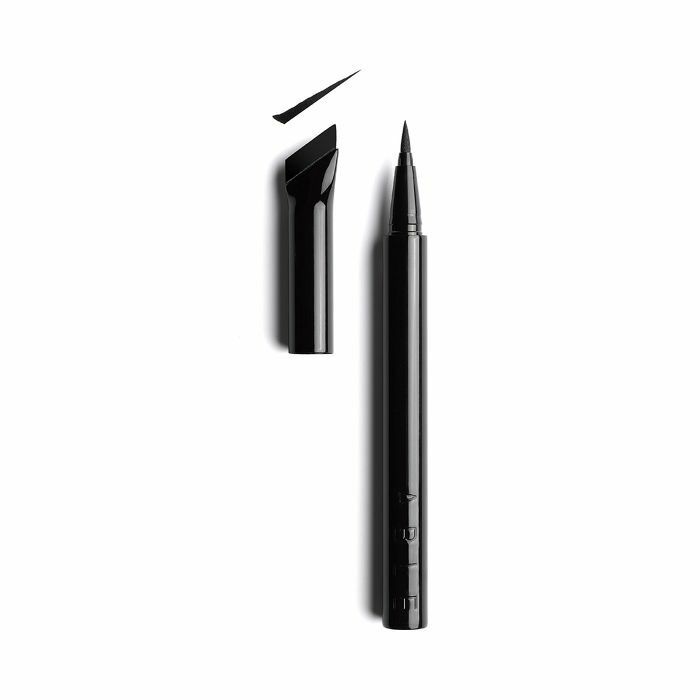 I recently discovered this liquid liner from Able Cosmetics that has a super-pigmented formula with a flexible tip and a clever tracer tool, which has helped me hack my way into my old cat-eye look on the rare occasions I want to whip it out again. People praise me on my liner skills, but I'm really cheating thanks to this smartly designed tool." Next up: These were the very best makeup products we tried during the month of October.